Dr. Garri Tsibel grew up in Santa Monica, California and received his Bachelors of Science degree in Physiological Science from UCLA, from which he graduated with honors in 1998. Subsequently he traveled to New York City to attend and receive his D.D.S degree from NYU, where he graduated at the top 3% of his dental school class. Among his achievements at NYU College of Dentistry, Dr. Tsibel was elected to the prestigious Omicron Kappa Upsilon Dental Honor Society and awarded the Robert J. DiTolla Memorial Award for Excellence in Clinical Dentistry. Dr. Tsibel remained at NYU to complete his postgraduate specialty training in Orthodontics and Dentofacial Orthopedics and was awarded the Theodore L. Jerrold Memorial Award for Orthodontic Excellence, presented to the most distinguished resident. Since his orthodontic training at NYU, Dr. Tsibel has participated in and presented numerous research projects and papers, he taught the Invisalign (clear aligner) treatment technique course at NYU College of Dentistry, and has lectured on various aspects of orthodontics, digital dental photography, and interdisciplinary treatment. His most recently published orthodontic clinical articles include ones for the respected Journal of Clinical Orthodontics and the Clinical Impressions Orthodontic Publication. As an Orthodontic specialist Dr. Tsibel takes an active role in meeting and exceeding the standards of his profession. Dr. Tsibel is a certified Continuing Education Provider for the Dental Board of California, and is an active member of many professional affiliations, including the American Association of Orthodontists, the California Association of Orthodontists, the Pacific Coast Society of Orthodontists, the American Dental Association, the California Dental Association, and the Sacramento District Dental Society. 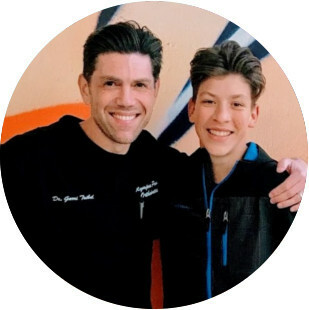 He is committed to maintaining state of the art facilities, utilizing the most recent technologies available, and being up to date with the latest advancements in the field of Orthodontics and Dentistry. Dr. Tsibel and his staff frequently attend continuing education meetings, workshops, and seminars. 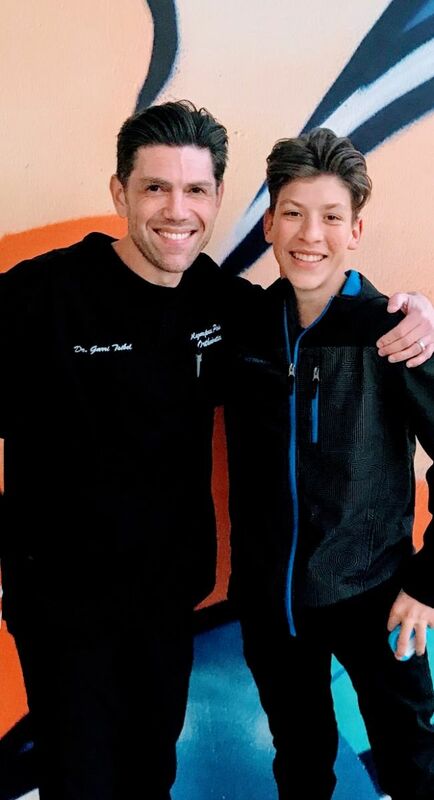 To keep current with the latest developments and advancements in Orthodontics, Dr. Tsibel has always exceeded the continuing education requirements of California. Dr. Tsibel places great emphasis on effective communication with patients, parents, office staff/team, and fellow dental colleagues. As an enthusiastic and detail-oriented professional, he strives to provide the highest quality of orthodontic treatment and achieve the best possible treatment result. When he is not straightening teeth, he especially enjoys swimming, computers, mobile technology, action movies, and spending time with family and friends. 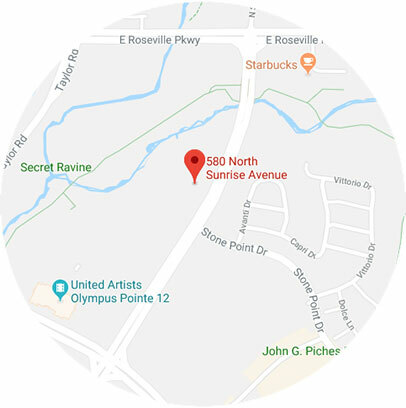 Dr. Tsibel and his wife Helen reside in Roseville with their 2 sons Sammy and Max, and are active with many of the community activities and getaways that Northern California has to offer. Dr. Tsibel's smiles can be found in all the surrounding areas of Roseville, including Granite Bay, Rocklin, Lincoln, Folsom, Loomis, New Castle, Auburn, and the greater Sacramento Area.